At 11am this Saturday we will offer a tasting of several local salami from Olympic Provisions, Fino In Fondo, Chop, Beautiful Pig, and McK Ranch. 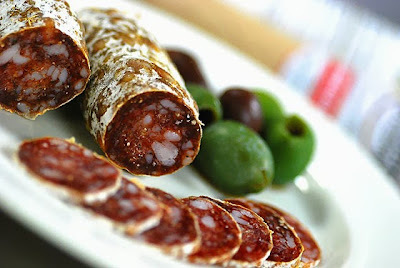 Attendees will be treated to a light antipasto lunch and receive a $2 discount on any of the featured salami. Please fill out the form below to reserve your spot. Seating is limited to just 18 guests. Hope to see you there!